Virtual reality and 360 degree video allows journalists to tell stories in dramatic ways. This new medium immerses viewers by placing them in the middle of a story as it unfolds. Viewers can travel to a vast array of environments and even have the freedom explore their surroundings. The Associated Press has a dedicated section covering this emerging medium. Virtual reality and 360 video also allow journalists to create 3D modeled environments that immerse users in environments in ways previously not possible. 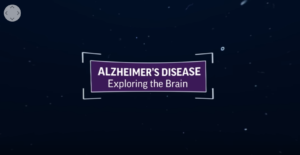 In the video, Alzheimer’s Disease: Exploring the Brain, viewers are transported inside the brain. 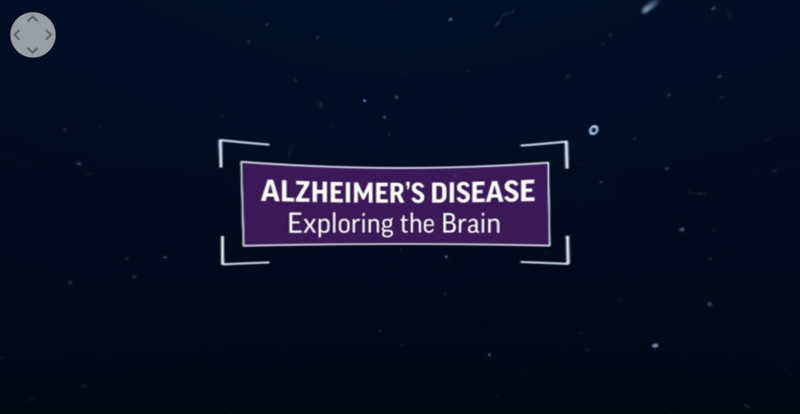 The CG-based video explainer allows users to watch how plaques and tangles develop and disrupt healthy brain functions. This 360 video also offers the viewer control over the experience. This control heightens immersion and provides users the freedom to explore the outside of neurons where plaque forms, as well as the inside where tangles fail to hold the cells together. 360 video connects the viewer to the story because it transforms what would traditionally be a passive experience into a fully immersive world with the freedom to explore. This entry was posted on Wednesday, September 21st, 2016 at 4:10 pm and is filed under VIDEO. You can follow any responses to this entry through the RSS 2.0 feed. Both comments and pings are currently closed.